When it comes to criminal defense, there are many strategies a lawyer can use. Sometimes, the law enforcement agencies use tactics that do not abide by the law, such as entrapment. Even if you have made a mistake, you still have rights, and they need to be respected. A criminal defense entrapment strategy in Maryland aims at proving that there was an error in how the law enforcement handled your case. Most of the people confuse entrapment with opportunity, so this is why we planned to address this issue. If you believe you were the victim of entrapment, contact a criminal defense lawyer from Maryland to help you stand up for your rights. You have to understand that the government expects you to abide by the law, even if you are given the opportunity to break it. But how that opportunity arises is what differentiates between entrapment and legal strategies. 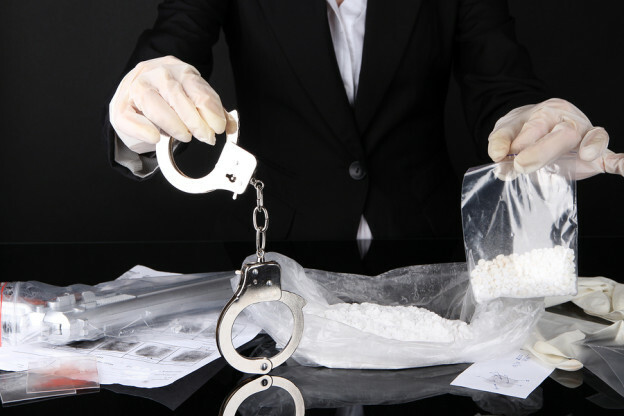 For example, if an undercover policeman asks an individual to sell them illegal substances and they do it, there are a lot of factors to consider before speaking about entrapment. If the undercover policeman met the individual at a party, let’s say, they asked for illegal substances and lied about the need to use them, this is still legal. In this case, we can discuss opportunity, and no criminal defense attorney from Annapolis or anywhere else would be able to base their defense strategy on entrapment. But if the undercover policeman stalked the individual for days, weeks or even months, coming by their house and repeatedly asked for illegal substances, eventually convincing the individual to sell by threatening or harassing them, then this is entrapment. And, according to the criminal defense rights in Maryland, your lawyer will be able to prove it in a court of justice. If you want to get the best criminal defense help in Annapolis, you need to know a little bit about the laws. We have established the difference between entrapment and opportunity. Police officers have the right to offer you the opportunity to break the law, but they cannot harass, threaten or use fraud to make you commit an illegal deed. While this law was created to prevent police abuse, entrapment doesn’t apply to civilians. Any criminal defense lawyer from Maryland will tell you that only a police officer can entrap you. Let’s go back to the previous example so that you can understand this notion. If the person asking you for illegal substances was not a police officer, but simply a civilian snitch, then, in either scenario, their behavior will not be considered entrapment. Only government agents can entrap somebody, according to the criminal defense rights in Maryland. For more information about criminal defense strategies, contact the best criminal defense attorney from Annapolis at (443) 569-3950 or by email at [email protected]. Get the best criminal defense help in Annapolis and Maryland and a free consultation about your case.